is a graphics directive that specifies that edges of polygons and other filled graphics objects are to be drawn using the graphics directive or list of directives g.
EdgeForm works in both 2D and 3D. Color, opacity, thickness, and dashing directives can be used in EdgeForm. JoinForm can be used to specify how edge segments are joined. EdgeForm applies to Polygon, Disk and Rectangle objects. EdgeForm does not affect the rendering of Line objects. 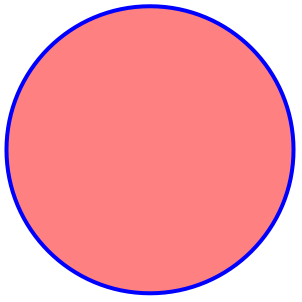 In Graphics, the default is to draw no edges. 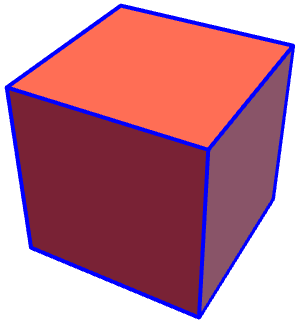 In Graphics3D, the default is to draw edges around every polygon. No lines are ever drawn at edges formed by one polygon intersecting another.